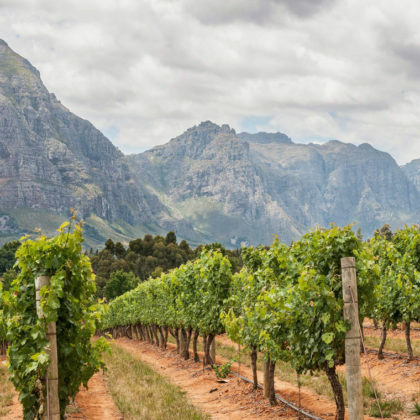 You will be welcomed in your own language and provided with your travel documents which will be explained in detail before collecting your car and driving to Stellenbosch in the heart of the beautiful Cape Winelands where you will stay in a comfortable guesthouse. Spend the day exploring the many art galleries and boutiques in this interesting university town. 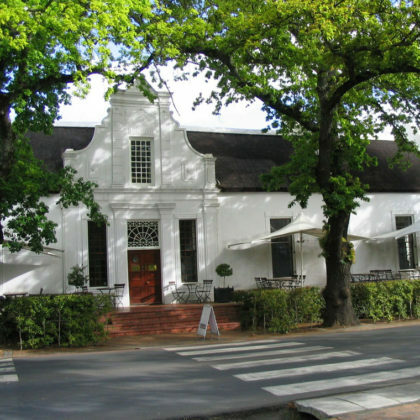 Then head out and sample some delicious wines at some of the hundreds of wine estates which are in the area. 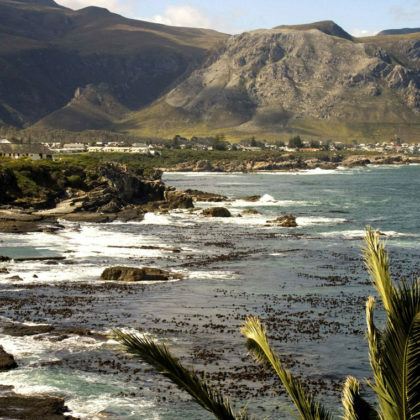 Travel to the coastal town of Hermanus. Enjoy whale watching between June and November. 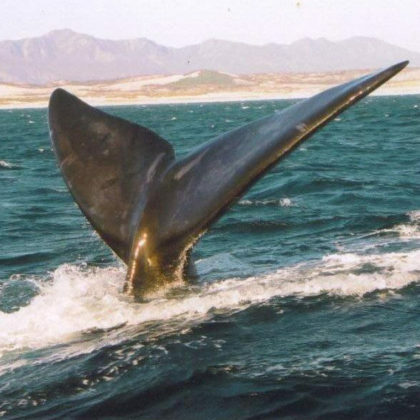 Hermanus is said to be “The best land based whale watching in the world.” Your hosts are happy to offer advice and arrange local activities such as whale trips, sea kayaking, fishing, shark cage diving/boat trip, horse riding, scuba diving, bird watching, wine tasting, mountain walks, quad bike trails and book restaurants etc. Today, in season you will enjoy a whale watching cruise to spot the gentle giants of the deep. At other times of the year the tour will focus on the African penguin, Geyser Rock to have a look at the 60,000 Cape fur seals. During this trip you also visit the shark cage diving boats, and there is a 70% chance of a sighting during this trip. 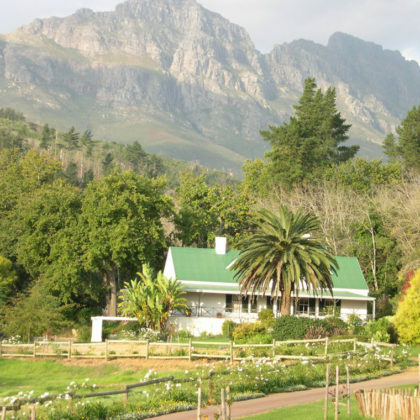 Leaving Hermanus behind you will travel back to Cape Town to catch your return flight back home. Alternatively, speak to us about tours to extend your trip.